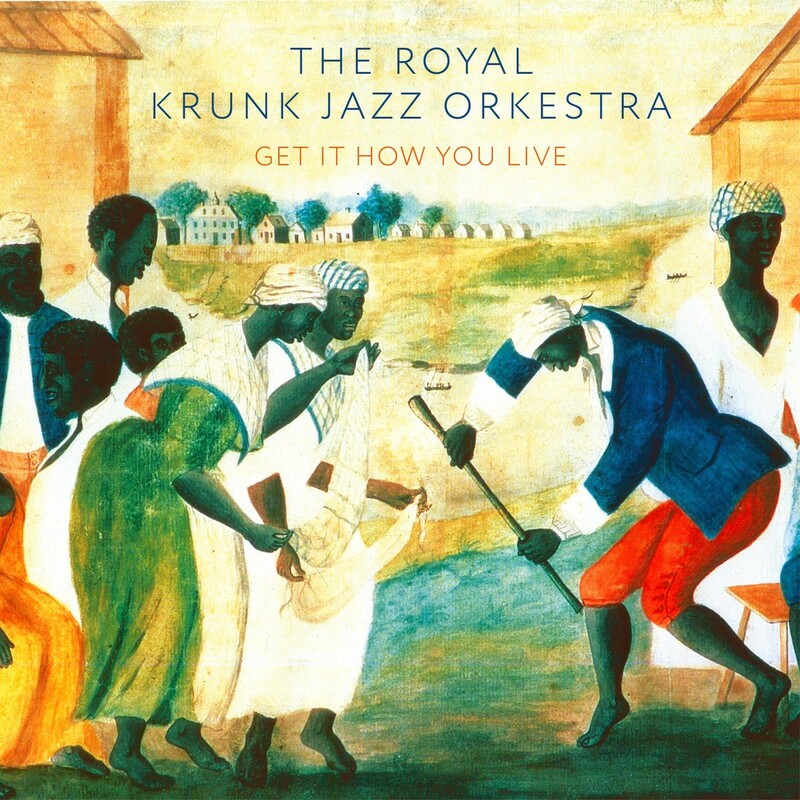 Russell Gunn’s new project is The Royal Krunk Jazz Orkestra. A big band based in his current home of Atlanta Georgia, RKJO is a natural mashup of the traditional Jazz Big Band, with Rhythm & Blues and Southern Hip-Hop sensibility. ‘Get It How You Live is about explaining yourself in an honest way – when you open your mouth it has to be genuine’. The album is big, with all the swagger and power that you’d expect. It leads off with a speaker introducing the band and setting the stage, and once you’re in your chair you have to jump up as the horn section sets the groove with Theo Croker in the front. But that’s just the start – concise and delicate moments are interspersed with guest vocalists Dionne Farris and Dashill Smith. Get It How You Live is easy to listen to, and each time it reveals yet another level of craft – truly a reflection of Russell Gunn’s intent. Stand-out track’s include the epic ‘Fair’ featuring the wonderful vocals of Dionne Farris is well worth the ticket price, one of the tracks of the year so far ; the Funky Jazz ‘Sybil’s Blues’ feat Theo Croker, ‘ Hopeless’ and ‘Ballad Of The Sad Young Men’ are also highlights on this varied set. Don’t miss this one!